Coming Soon! 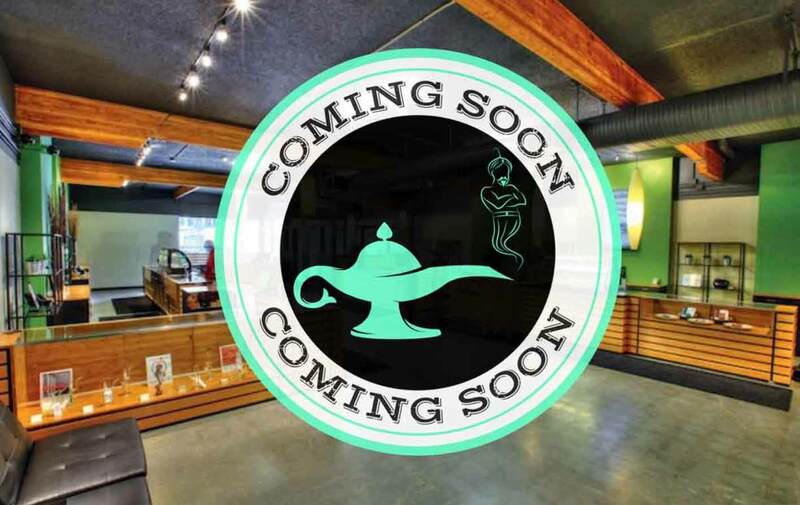 Massachusetts Green Retail Lynn dispensary is working with city and state officials to prepare for their opening. Soon, cannabis consumers in Essex county will have a convenient place to buy their adult-use (recreational) cannabis. 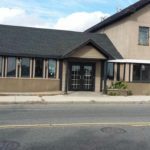 Massachusetts Green Retail’s Lynn dispensary will be located at 829 Boston Street – just meters away from where the road becomes Lincoln Ave in Saugus. 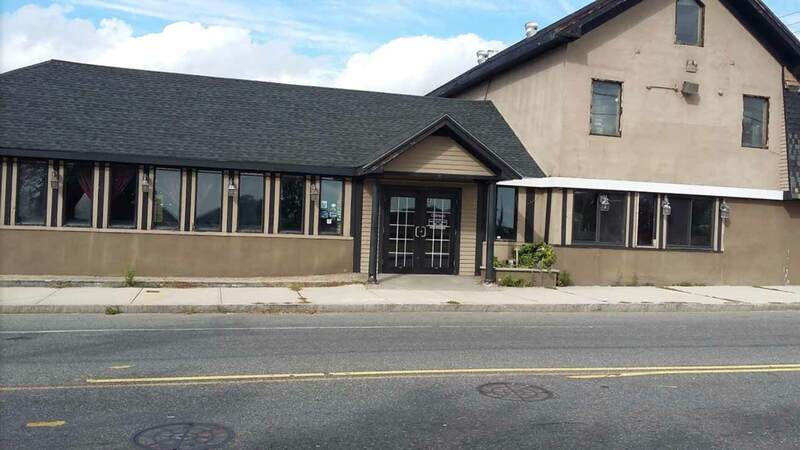 Because Saugus voted to ban recreational sales of cannabis, this will likely be the closest retail marijuana store for members of the Saugus and Lynn community to stock up on flower, edibles, topicals, concentrates and more to legally enjoy in their homes. The Lynn City Council’s Recreational Cannabis Site Plan Review Committee granted Massachusetts Green Retail’s Lynn dispensary the ability to apply for a special permit for retail marijuana sales. The City of Lynn seems to have a refreshing attitude toward legal marijuana. When asked about the proximity of Massachusetts Green Retail’s Lynn dispensary to Bianchi’s Pizza, City Councilor Richard Starbard told the Saugus Advisor he thought the prospect of having the business share space with a pizza parlor was “a dream combination.” Of course, this was a tongue-and-cheek acknowledgement of cannabis’ ability to invoke ‘the munchies’ in its users. 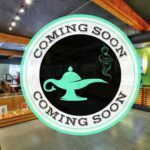 Because Massachusetts Green Retail’s Lynn dispensary has yet to open, there is currently no way to directly contact them. We will update this page with additional information as it becomes available. Massachusetts Green Retail’s Lynn Dispensary is located in Essex County and proudly serves the Massachusetts communities of Saugus, Revere, Chelsea, Everette, Malden, Melrose, Wakefield, Lynnfield, Swampscott, Peabody, and Clifton.